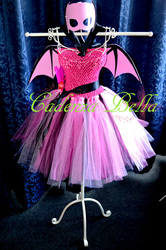 Looking for that something a little bit different, but still super cute? Then these wee sets are for you. 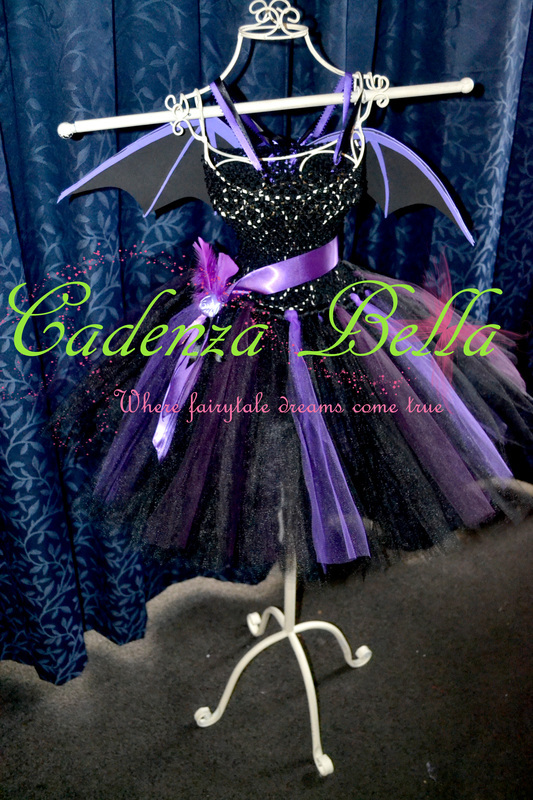 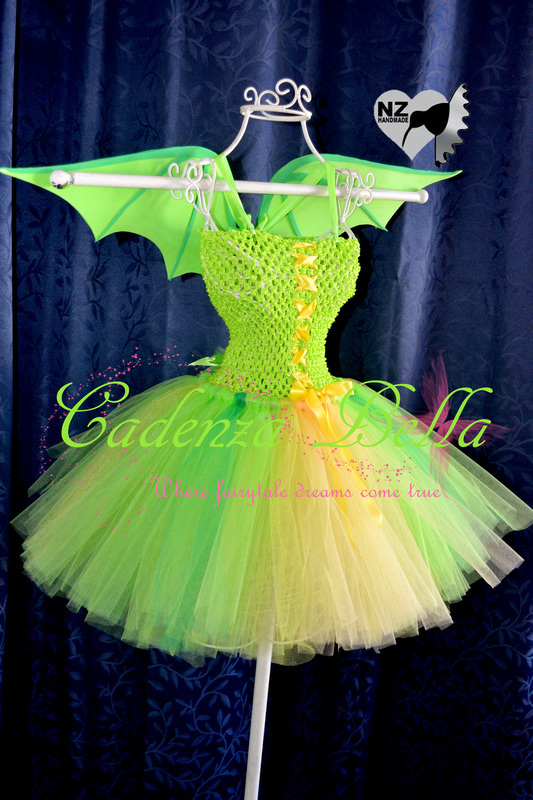 The winged sets each come with one basic embellishment of your choice from the list and clip on wings (bat style or pegasus style). 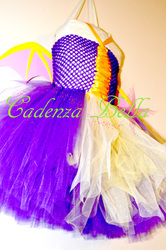 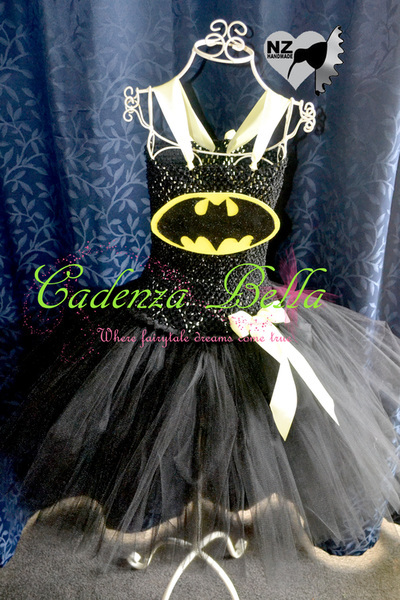 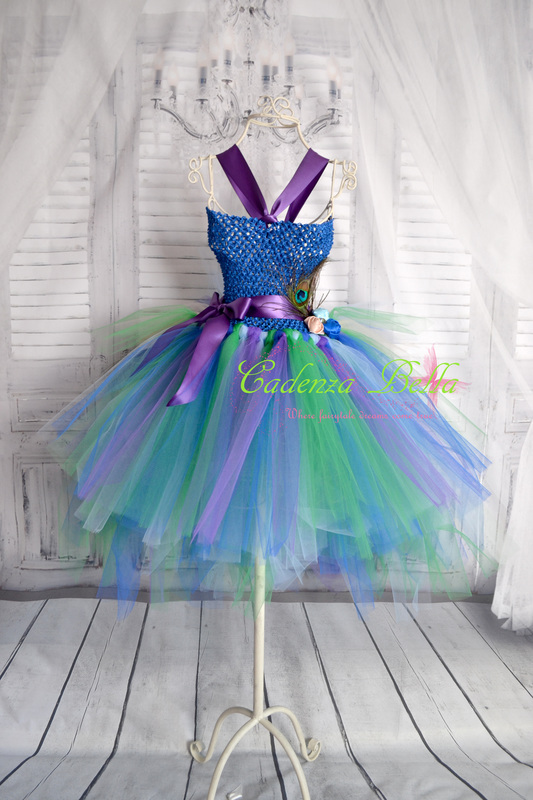 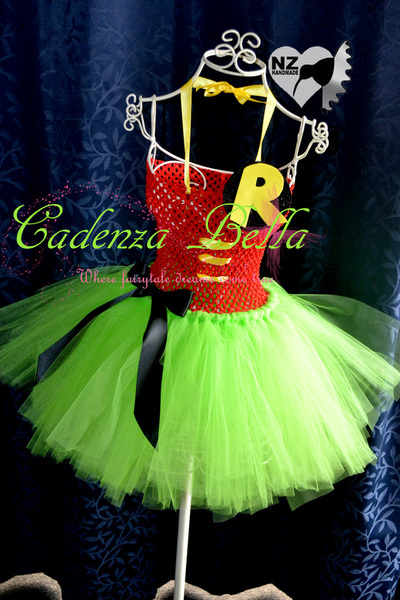 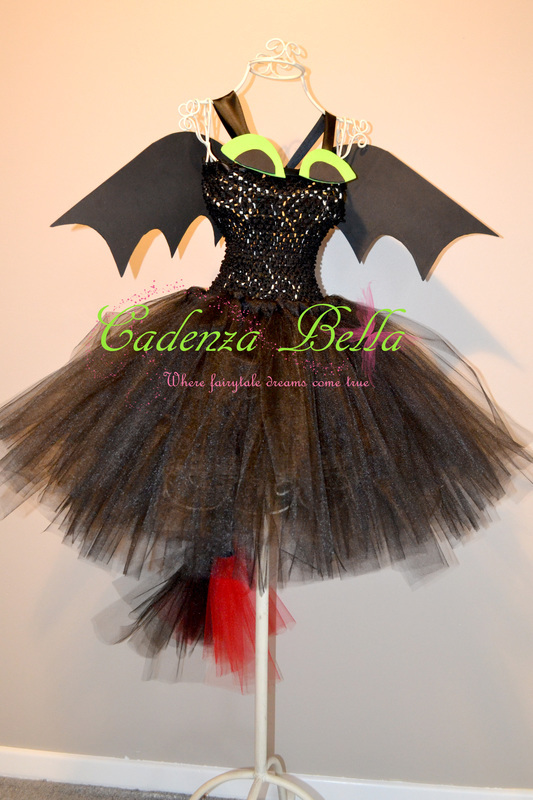 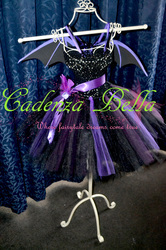 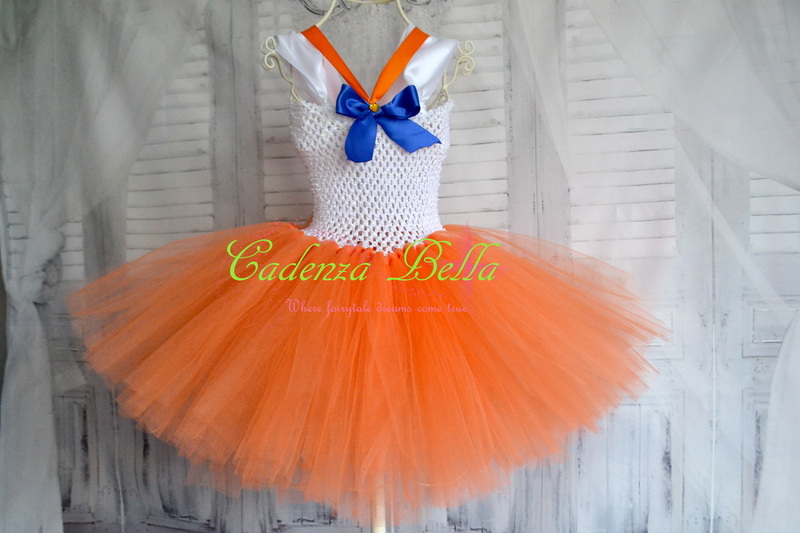 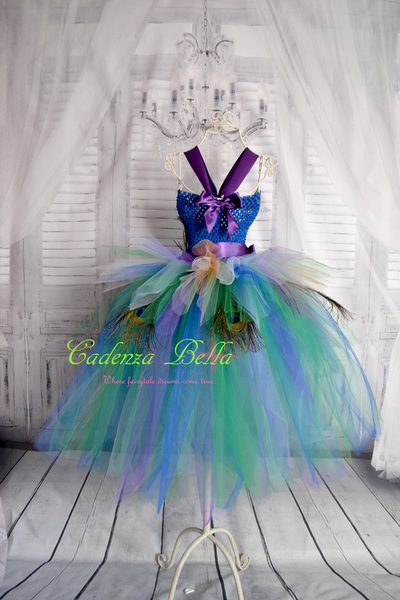 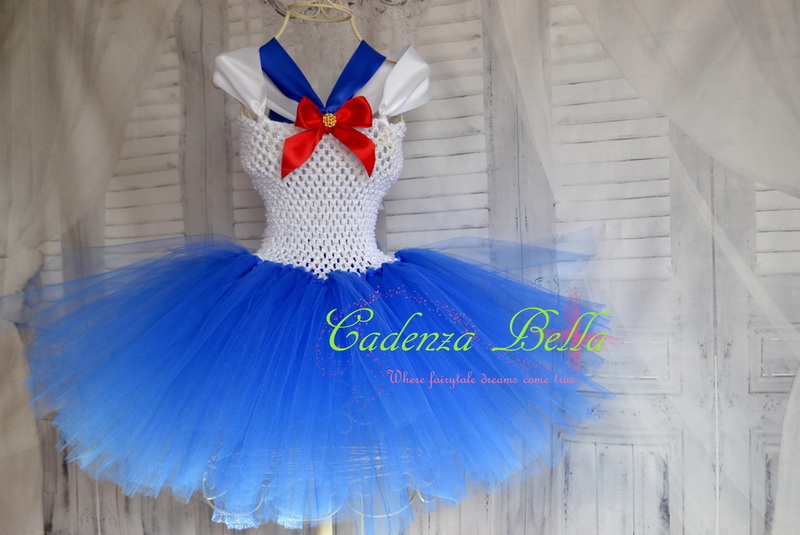 The Character tutus come with 2 embellishments of your choice from the list. 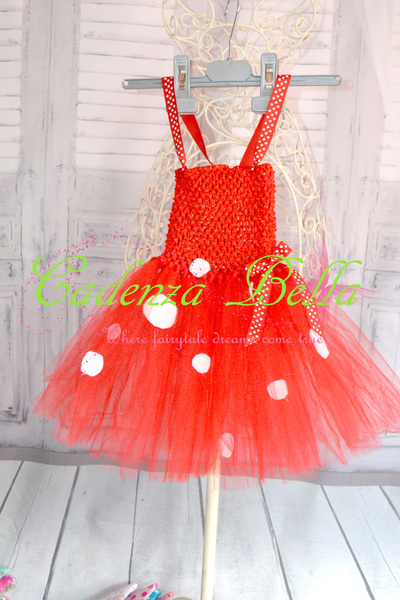 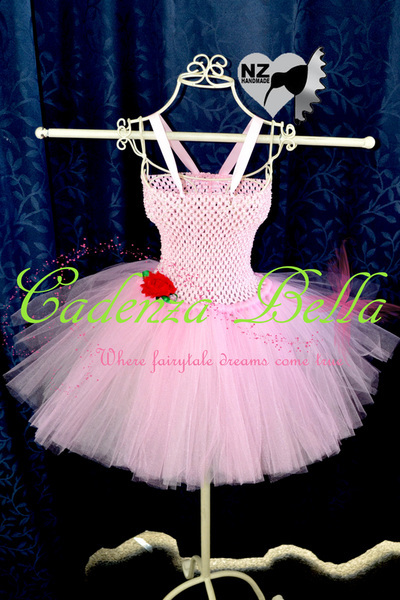 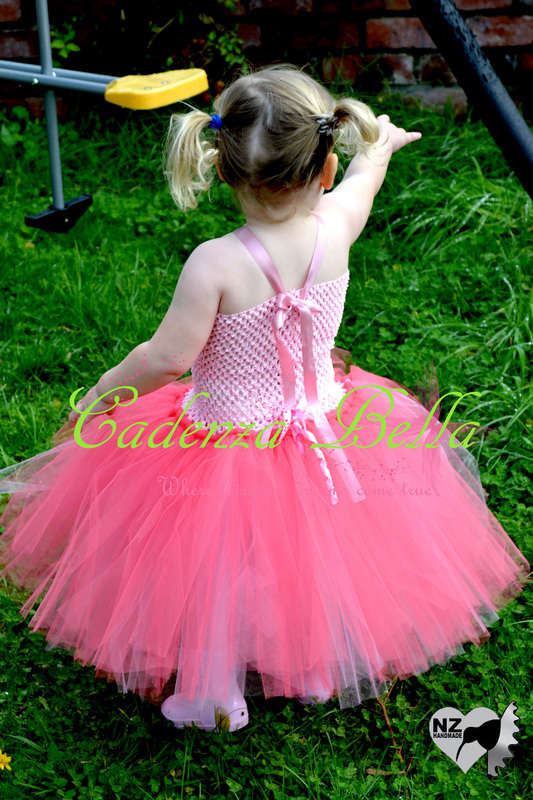 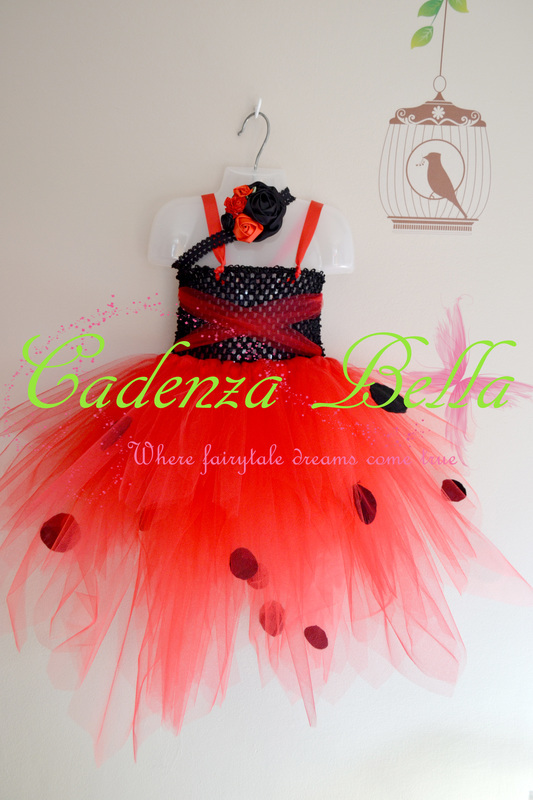 The tutu dress is made up from yards and yards of soft flowy tulle hand tied to a soft stretchy crochet bodice. 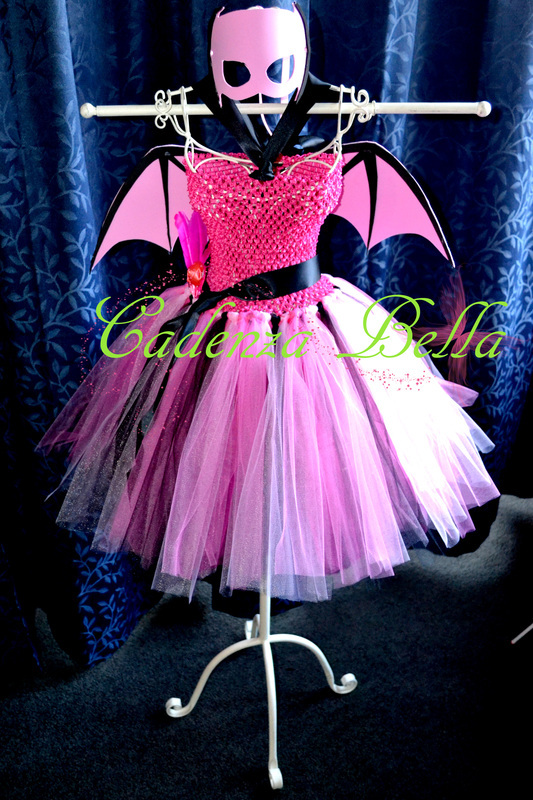 Additional embellishments can be added on for additional costs, simply pop the desired add on into your cart.